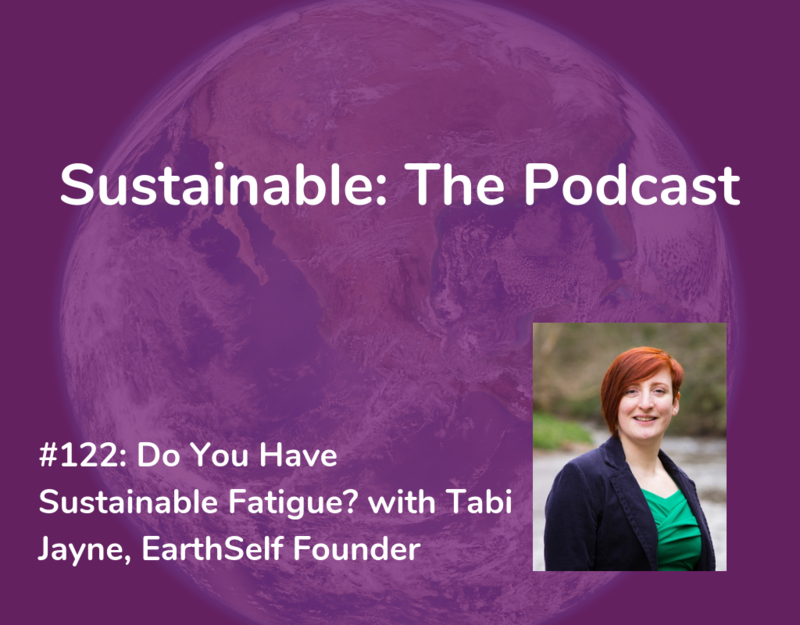 #122 Do You Have Sustainable Fatigue? Do you sometimes get tired of being sustainable in a world that’s still catching up? Or feel frustrated our transition to a sustainable world isn’t happening fast enough? An inspirational rant of why this cure is so important. 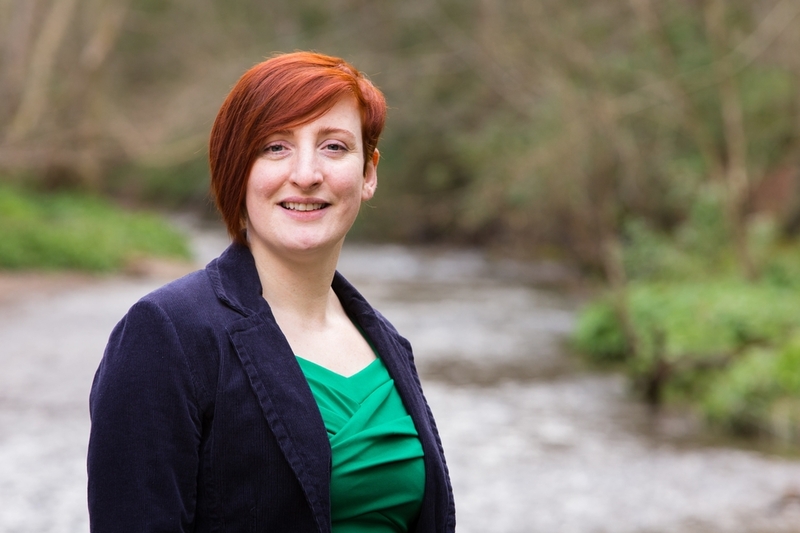 With nearly a decade’s experience in delivering nature connected solutions in a variety of public, private and third sector settings, Tabi is passionate about connecting both humans and business to the natural world for greater well-being, performance and success in the transition to a sustainable world. Tabi is recognised as an expert in nature connected coaching and facilitation and has interns from around the world who come to learn more about nature connected coaching and training. In 2016, at the request of her clients, she started training individuals in her unique approaches to optimise personal and professional development through engaging with and connecting to the natural world. She has two Masters; one in Applied Ecopsychology and another in Professional Development: Consciousness, Spirituality and Transpersonal Psychology. Tabi is also a certified professional coach who has been integrating nature connection and coaching into EarthSelf’s own Nature Connected Coaching Methodology since she first started her own business in 2010. Tabi is also a published author and the creator of The Nature Process®, a simple way of being in the body and experiencing the natural world through the senses.